Explore, learn, and grow while doing the best work of your life. At Slack, we want you to accomplish great things. 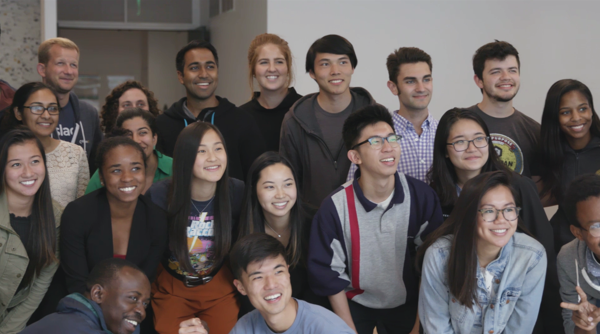 Our internship program fosters curiosity and celebrates creativity in an effort to help everyone — here at Slack and around the world — do their best work. You'll be a part of an inclusive community of future leaders and innovators, equipped with the tools you need to make meaningful contributions, now and throughout your career. 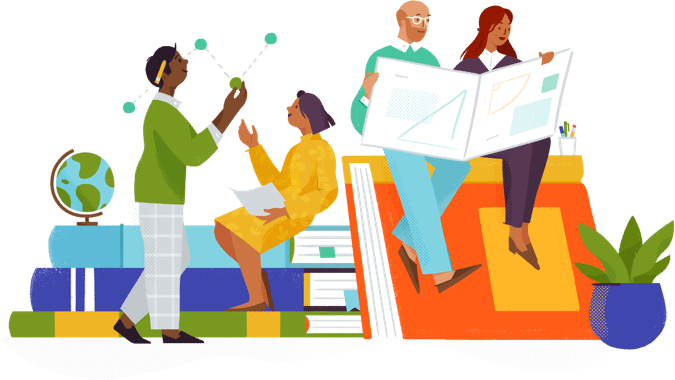 Your days at Slack will be spent collaborating and contributing with your team. You’ll be assigned real projects and make a real impact, all within real working hours. In essence, your internship is an opportunity to join us in making work simpler, more pleasant, and more productive for millions of people around the world. We offer technical and non-technical paid internships in 12 or 16-week sessions during the summer and fall for students in undergraduate, master’s, MBA, and Ph.D. programs. We hope it will be among the best 12 or 16 weeks of your working life. Applications are open in May and August for fall and summer internships, respectively. From there, qualified applicants move on to phone or video interviews, and may be given a brief take-home assignment. New skills don't grow on trees (yet), so we plan your internship around providing what you need to learn, explore, and enjoy your time at Slack. Every intern has a mentor — someone to help you flourish and see the real-life impact of your contributions. Your mentor is someone you can talk to about everything from challenges to championships. We look for interns from a diversity of backgrounds and experiences. That's why we partner with organizations like Code2040 and YearUp. Slack is a place where all interns can feel supported and focus on doing their best work. At Slack, you'll often hear, "do the best work of your life." We live this core value every day. That's why we push interns to tackle projects that will help move their career forward and make an impact on millions of working lives. Your internship will have you learning things beyond your day-to-day work. Interns volunteer at local charities, get lunch with executive leaders, and can spend time shadowing teams they're interested in learning more about. There are no internships open at the moment. Applications are posted in May for fall internships and August for summer internships.